Fall is in the air, which means it’s time for a change—at least according to the author’s in this month’s crop of new releases. 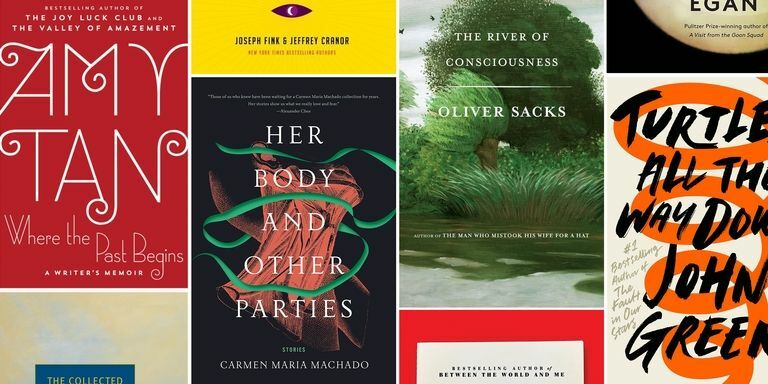 October’s new books bring genre-shifts from best-selling authors, Pulitzer Prize-winners experimenting with form, and a treasure trove of unexpected material for every kind of reader. 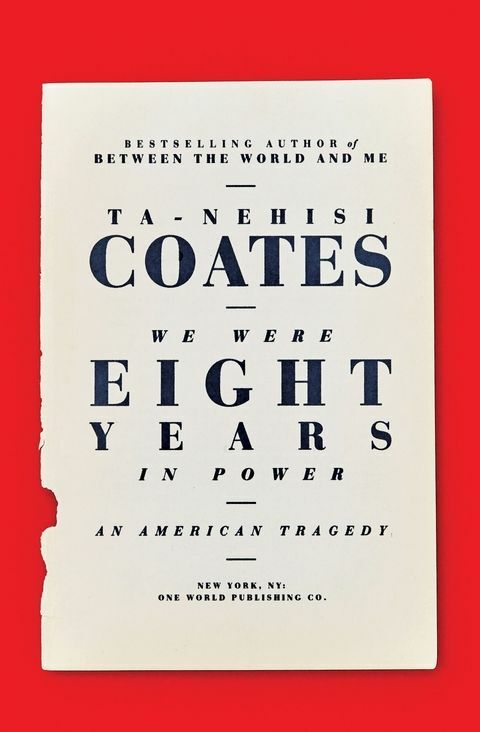 As a renowned essayist and national correspondent for The Atlantic, Coates has become one of today’s most celebrated writers on race in America. His latest book—a collection of emotionally-charged essays written during and after the Obama presidency—combines incisive, impassioned cultural analysis with personal reflections that offer a behind-the-scenes look at the work of a writer dedicated to bringing honesty, hope, and often-uncomfortable truths to the public.